I’m one of the curators of the Oslo Architecture Triennale 2019 and our theme is the architecture of Degrowth. I’m writing today to invite you to contribute to this architecture festival! We have this week published an open call: http://oslotriennale.no/en/news/oat-2019-open-call-for-projects for contributors to an architecture library of the near-future which you or people you know may be interested in submitting projects for. Please do circulate this! Thank you! Please contact us before 19th November after which we will be doing a big pairing up exercise connection researchers with architects. p.s. Another strand of the Triennale is a book of short stories. 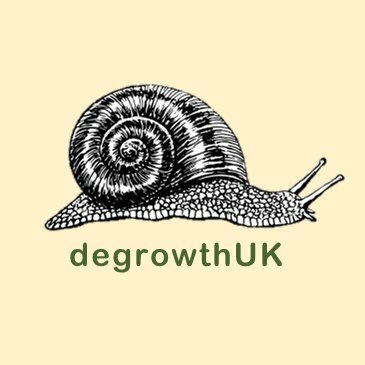 If you or anyone you know are writing fiction about degrowth, please get in touch!